Here you’ll find a wealth of information, ideas, news, reviews, recipes, competitions and much, much more besides. We want to share useful, practical information that can help you make an informed decision if you’re planning to buy an electrical appliance but, more than that, we want to share our passions, inspirations and experience. We’re not ‘just’ an online retailer or brand; we’re the local company with a nationwide reach. 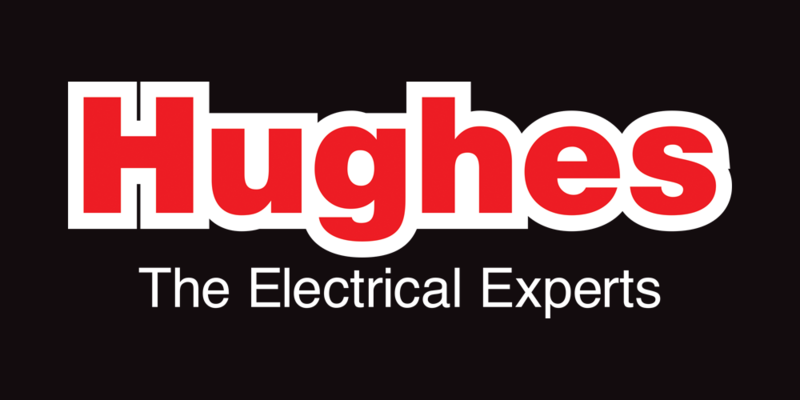 Still a family-owned business, Hughes was started by Frank Hughes 95 years ago. Whilst times and technologies may have changed, our loyalty and ideals haven’t. We have an amazing team behind the scenes; a team that has ideas, tips, guidance and opinions built on not just years of professional knowledge about everything electrical but on how our range of products can make life easier for everyone. We want our products to fit in with your home, your family, your lifestyle and budget and our blog aims to help you not only get the best out of your products but to inspire creativity. Whether you’re here researching how to create your own home cinema or want to know the best way to descale a kettle, we want to help. If you can’t see what you’re looking for, just ask. If we’ve got something right you can drop us line, give us a call, or come and visit us on Facebook, Twitter, Instagram or Pinterest. At Hughes we’re not solely about electricals; we’re about our communities, our products, our teams and – above all – you.